Karva Chauth is a very important festival in India. Almost all the Indian Hindu women keep a vrath or fast for the entire day to wish long life and their husband’s well being. They break the fast only after they get a glimpse of the moon. 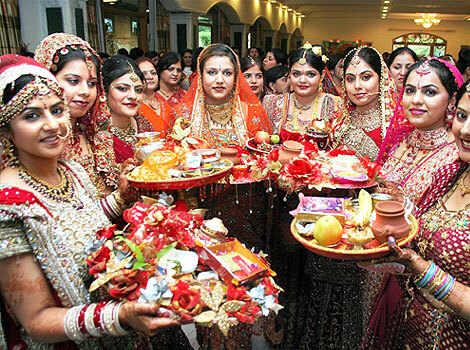 Have you organized a party for Karva Chauth 2013? Well, then it is important to send our invitations to all your guests well before the party. Make a list of all the guests that you want to invite to the party and then use free online Karva Chauth invitations available online. It would be nice to hold a party for Karva Chauth after inviting all your friends and relatives. The preparations for Karwa Chauth begin a few days in advance. The celebrations and festivities are different for each place. Mostly the women of the neighborhood get together on this day and hold their fast together. The Karwa Chauth fast usually begins at dawn. The women are fasting do not eat or drink anything throughout the day. The fasting women also do not work all day. Women apply henna on their hands and most of the day passes in meeting friends and relatives. Most of the big households hold huge get togethers on this day. Men are usually excluded from all the festivities until the Moon appears. If you are holding a Karva Chauth party, then you must definitely use free online Karva Chauth Greetings and Invitations, which will make your work so much easier. Karwa Chauth 2013 will be held on October 22nd. Start planning for your Karva Chauth party from today. 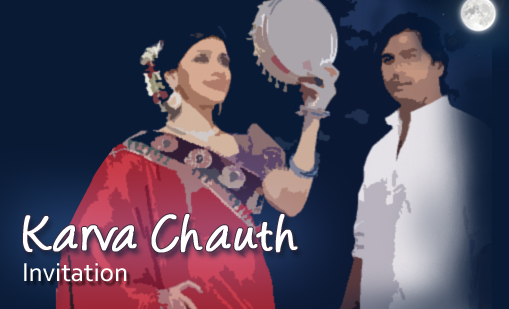 Create an online invitation and send your free karva chauth invites today. 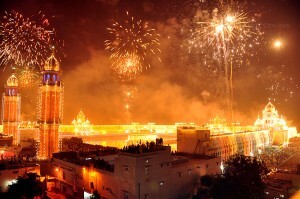 Have you decided to hold a grand Diwali party in India? Then, it is important to send free online Diwali invitations to all your guests at the earliest. After you have set up the date and time of the function, it is important to make a list of the guests you want to invite. It is very important that you must not miss inviting anyone important. Planning your Diwali party in advance helps you to make all the necessary arrangements well in advance. It is best to send free online invitations for Diwali as the cards do not cost you a penny and they are so much more convenient and reliable. When you send free online invitations for Diwali, your job is done in less than a few minutes time. All you have to do is select your favorite Diwali invitation card template, enter in all the details like time, date and place and then add your guest email ids. After you have added all these details, just take a preview of your card and send the invitation to all in one click. Sending invitations cannot get easier than this. There are also free animated Diwali invitations available online now. When you use the traditional printed cards for your party, there are chances that the card could get misplaced and it might also not reach your guest at the right time. What if the guest received your invitation mail only after the date of the Diwali party? This would be a real shame when you have organized such a great party and your friend or relative never even came to know about it in advance. This is why it is important to create a proper guest list for your party beforehand and then use free online invitations, which can be sent to the guest within just a few minutes time. When you use online invitations for Diwali, there are also options to import the contacts from your email address book. This way, adding guests to the invitation is so easy. Sending free animated Diwali greetings and invitations will increase your impression to a great extend. Even when you are not spending a single penny to send these cards, your card looks very sophisticated and grand unlike the traditional printed invitation card, which will cost you a fortune. The whole world is moving online now and it is high time we send free online Diwali greetings and invitations, which are so much more convenient and reliable. Using these cards can also greatly reduce the expenses that have to spent usually for weddings and other parties in India. 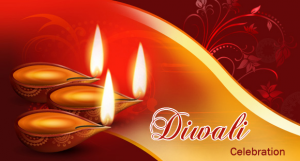 Create your Free Diwali Online invitation now!! Arangetram marks the beginning of a person’s performance on stage. Though Arangetram has been associated with dance in the olden days, it is also conducted for singers now. According to tradition, arangetram in India was held by a devadasi to mark her debut as a professional performer. Thus, arangetram is the transition of the performer from a dance student to a dancer. When Bharathanatyam got popular amongst the higher classes also, the Brahmins and the so-called high castes refused to do an arangetram. They wanted to distance themselves from any custom practiced by the Devadasi’s and so rejected this traditional ceremony. However, as everyone likes to mark the beginning of an achievement, Arangetram soon became popular among all performers, irrespective of caste. Just like graduation ceremonies, Arangetram is a huge celebration for performers. It is a platform where the audience judges the performance of the performer and the skill of their guru. For an arangetram function, usually all the dearest family members and friends are invited. It is an occasion for everyone near and dear to judge the performance of their talent. Now, you can use free online Arangetram invitations to invite all your dear ones to the function. Using online invitation cards also helps the guests to respond immediately due to the easy to use RSVP options. Nowadays, arangetram ceremonies are also held by Indians living outside the country. Often the expenses of holding an arangetram function is becoming beyond the means of a middle class family. To curb the increasing costs of arangetram, families often pool in resources and organize the arangetram for a few students together. Create your Free Arangetram Online invitation now!! Upanayana Sanskar is a ritual that is held by some sections of the Hindus and Buddhists, by which initiates are invested with a sacred thread, to symbolize the transference of spiritual knowledge. In this function, a child is made to wear a thin consecrated cord, composed of distinct cotton strands, which is a symbol of permission given to him to perform Sandhyavandanam and Gayatri Mantra. This sacred traditional function is also known by other names like Janivaara,Jandhyam,Poita, Poonal, Janeu, Lagun, Yajnopavita, Yagyopavit, Yonya and Zunnar. This ceremony was once associated with higher castes. In some places, this ritual is also performed for girls. In certain northern states, this ritual is held as an immediate predecessor to wedding ceremonies. The function is known as Munja or Mounji-Bandhana in Mumbai and other parts of Maharashtra. The three strands of the thread have a symbolic meaning and this varies by community and religion. The three strands stand for three debts, the debt to his teacher, the debt to his parents and ancestors and the debt to God. In some regions, the three strands represent three Goddesses, The Goddess of Mind, The Goddess of Word and The Goddess of Deed. If you are planning a Upanayana Sanskar in your family, then you must invite all your friends and relatives to the function. You can use free online invitations for Upanayana Sanskar available at some free invitation tools online. With online invitation cards, you simply have to choose your favorite template, enter the details and then send it to the email ids of all your guests. Such invitations save you both time and money. If you have heard of baby shower parties in the west, then you will also know that Seemantham, also known as Pumsavana Seemantham and ‘Srimantha’ is an Indian version of such parties. Seemantham is held in honor of the mother-to-be and it is an important tradition in Karnataka and other South Indian states like Andhra Pradesh, Karnataka and Tamil Nadu. Mostly arranged during the odd pregnancy months of 3rd, 5th, 7th and 9th, this celebration was performed for the birth of every child in the olden days. However, now this ritual is restricted for the first born of every woman in the family. Though the baby shower parties in the west are often closely compared with Seemantham, the similarity rests with the fact that both are held for mother-to-be’s. It is believed that the rituals for Seemantham are to format the brain of the baby in the womb in an optimal condition. According to the Vedic tradition, the recitals of relics and verses known as Udhagasanthi or Uthakashanthi Japam will give the child sufficient strength in the womb of its mother. 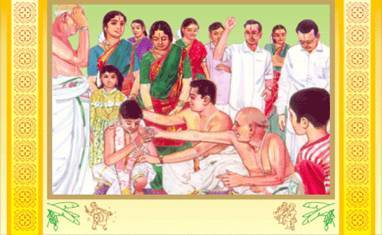 Nowadays, most families combine Seemantham with another function called “Valaikaapu” which is a ritual that is hosted by the pregnant woman’s mother. The Valaikaapu, however is meant to be an informal function unlike Seemantham. Though doctors do not advise holding such rituals during the later months of pregnancy, it is still widely held in Indian families during the initial months. Holding Seemantham party calls for inviting all near and dear ones to the function. You can now use free online invitations for Seemantham to invite all guests for the party. Using online invitations makes things so much easier and your guests can also quickly respond to the invitation using the easy to use RSVP option. In Karnataka, this function is known as Srimantha and it is held to seek blessings from God for safe delivery and a happy life. The pregnant woman is also showered with gifts on the occasion. In Tamil Nadu, the Seemantham ceremony is held by people from all religions to prepare the women for their first delivery and to seek the blessings from God Almighty for a safe delivery and a healthy baby. Most often arranging an event or party in your office is completely different from a house party. When you are arranging a personal party for your friends, some mistakes are always overseen. However, when it comes to an office party, you need to be extra careful and study every detail to make everything run perfectly. Office parties must also adhere to a budget and hence it is important to arrange things professionally as well keep inside the budget. Your management skills are very important when you are organizing an office party in India. Organizing any kind of party involves managing a lot of tasks and its is not possible for one person to handle everything. You have to get into a group and coordinate amongst each other to get everything done perfectly. It is also important to manage your time accordingly. You cannot spend all your office time in organizing the party and you also cannot stay back for a long time since you would most definitely have other engagements. Here are some tips that will come handy when you are organizing an office party in India. Invite ideas from several people: This is a great way to kick start all your preparations. You must ask around several colleagues for ideas for the office party. This way you will get an insight into what people expect from such a gathering. Make a list of things to do: You have to first write all your plans so that you can organize things better. You also have to discuss things with your boss and get his approval on the plan before you start organizing things. 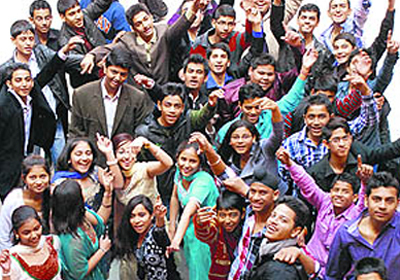 Decide the date and venue: Most of the time, office parties in India are held at good hotels or halls. When you choose the hall, you must make sure that it is big enough to accommodate everyone. Fixing the date is often a tough task. It is not possible to fix the date based on everyone’s convenience. But, you must make sure you choose a date that is convenient for most of the employees. 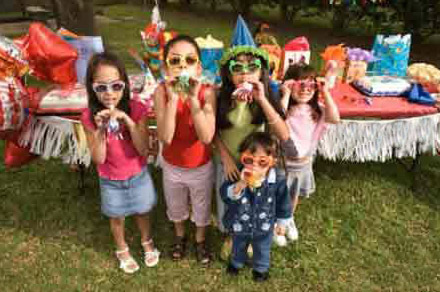 Food for the party: If you are organizing the party in a hotel, then you can arrange the food also from here. 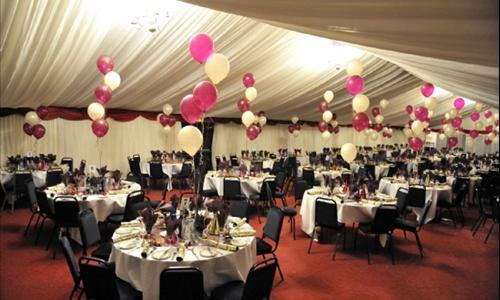 However, if you have booked a hall for the function and need to arrange a caterer for the day, make sure you do that in advance. Write him down the menu of your choice and pay him an advance. Double-check everything: Before the D-day you have to make sure you have arranged everything that is required. Sit together with your boss and the group arranging the party and cross check everything once more at least two days before the party. Arranging an office party is not an easy task. However, if you plan everything in advance and get some dedicated people involved, you can get it all done easily. 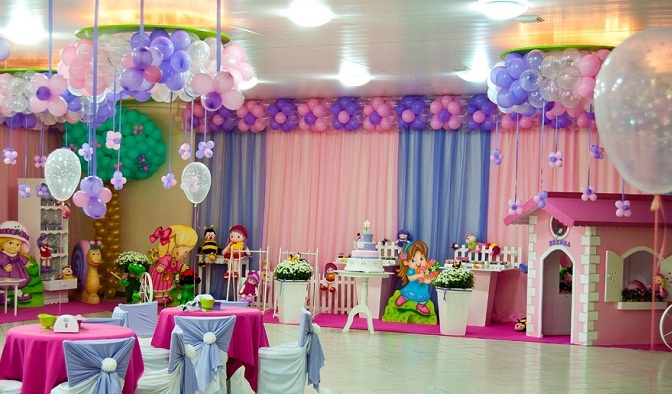 There are so many things that you have to consider before you choose a venue for your party. The venue that you choose must be one that suits the event you are conducting. 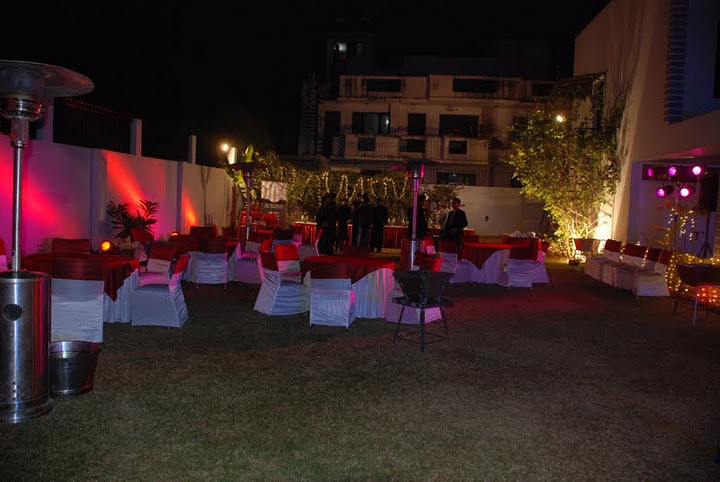 Here are a few tips that you can use when you choose a party venue in Chennai, Mumbai, Delhi or any other city in India. Make a checklist: You have to first collect the list of halls that are available near your locality. When you make the list, you must depend on the recommendations received from friends and relatives and research on the Internet. After you make your checklist, you have to visit each venue to see if they suit your requirements. You will also have to check if the venue is available on the date of your function. If the venue is available on the date you prefer, then you must check for all facilities like condition of the venue, the catering options offered and other amenities offered. 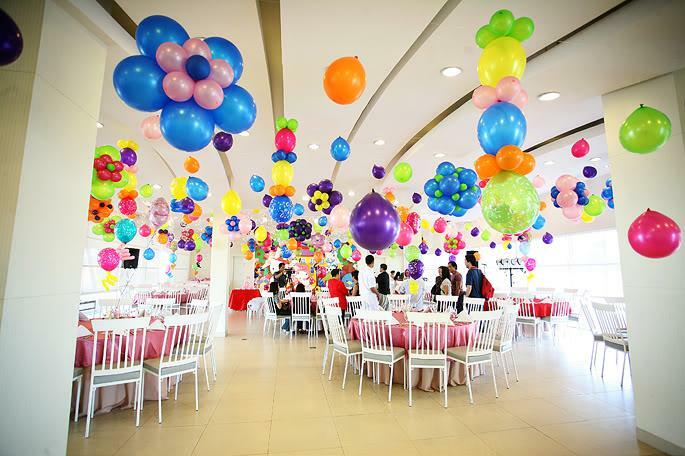 Choose a list of venues that suit your requirements and is available on the date of your event. Now get quotations from all the venues you have shortlisted. After that, compare between the quotations and choose the one that best suits your budget. It is also important to take an opinion from your closest relatives before you decide on the venue. Also, make an advance payment to book your venue and get a confirmation from them to ensure that the venue has been blocked for your event. This will remove all last minute confusions. Before you know it, the event is going to be over. So, put in some extra effort and plan everything in advance so that you don’t have to run around for getting things done at the last minute.